ORS is one of Europe’s premier Precision Ball Bearing Manufacturers, producing 100% sound tested bearings, keeping the wheels of industry turning trouble free. The design technique is to reduce friction, maintaining the least possible rolling resistance. ORS bearings are supplied to daily used machinery, millions of household electrical appliances, fans, pumps, cars and machinery. Each of these conserve energy using ORS high precision, low rolling resistance bearings. Established as the first specialized manufacturer of High Precision Ball Bearings in 1983 in the country. 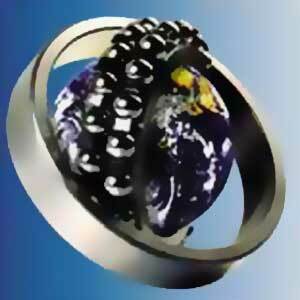 ORS stands alone among the premier manufacturers of Ball Bearings. ORS operates from a state of the art manufacturing facility. 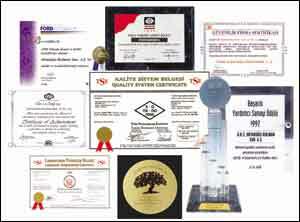 ORS is one of the first ball bearing manufacturers in the world accredited with ISO 9000 in 1993. ORS has been granted numerous awards and recognitions, including best supplier, environment and natural resource conservation, engineering support and after sales service.